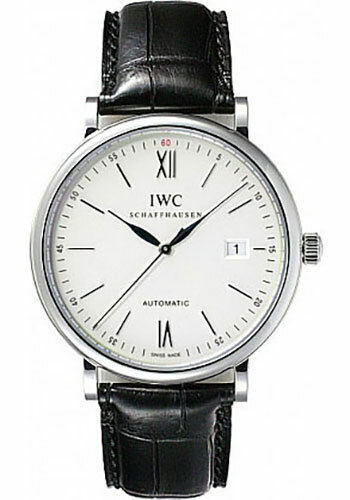 40 mm stainless steel case, silver-plated dial, self-winding calibre 35110 movement with date display, dentral hacking seconds, approximately 42 hours of power reserve, black alligator leather strap. Water resistant to 3 bar. 40 mm stainless steel case, black dial, self-winding calibre 35110 movement with date display, dentral hacking seconds, approximately 42 hours of power reserve, black alligator leather strap. Water resistant to 3 bar. 40 mm stainless steel case, silver-plated dial, self-winding calibre 35110 movement with date display, dentral hacking seconds, approximately 42 hours of power reserve stainless steel Milanese mesh bracelet. Water resistant to 3 bar. 40 mm stainless steel case, black dial, self-winding calibre 35110 movement with date display, dentral hacking seconds, approximately 42 hours of power reserve stainless steel Milanese mesh bracelet. Water resistant to 3 bar.